Nicholas is a Licensed Insolvency Trustee who works with clients in our Markham and Scarborough locations to help them eliminate their debt. He takes pride in providing personalized debt relief solutions to individuals and families struggling with overwhelming debt. He is fluent in Cantonese and is happy to discuss issues in person or over the phone. Prior to making the move to help individuals solve their debt problems, Nicholas previously worked for a large firm focusing on corporate restructuring. 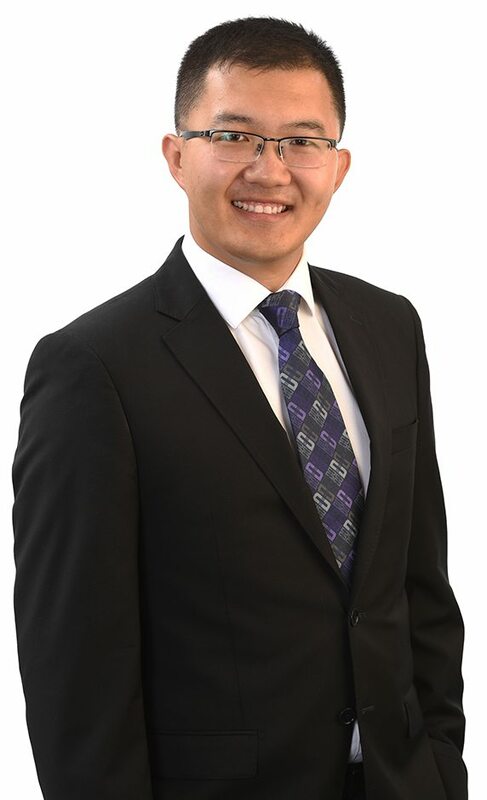 Nicholas is well-connected and well-versed with Canada’s chartered banking system. Nicholas is also an active member in the local business community.